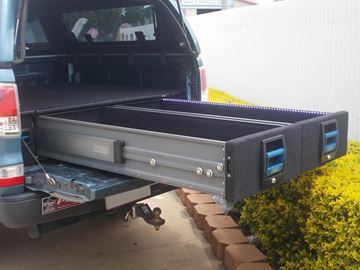 Over the past few years, MSA have developed vehicle interiors to look like part of your vehicle, not dodgie add ons. 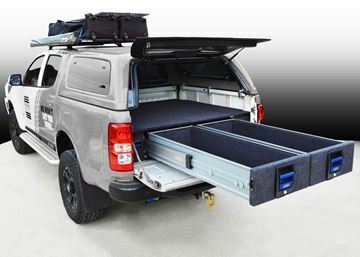 From drawer systems and fridge slides in vehicle backs to seat covers and roof rack accessories, MSA have quality range equipment for vehicle interiors. 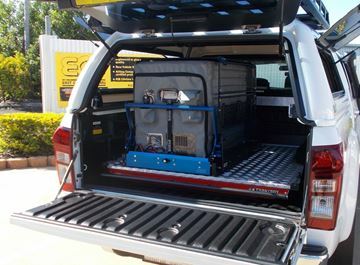 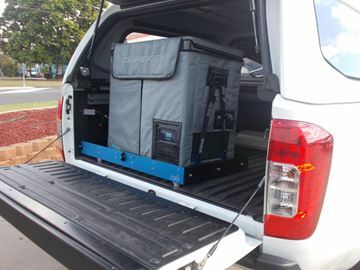 MSA's equipment ensure easy access to equipment stored in your vehicle without completely unpacking your vehicle. 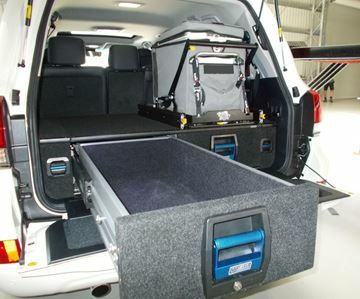 Organise your vehicle with MSA's interior equipment and never have a messy vehicle again!!! 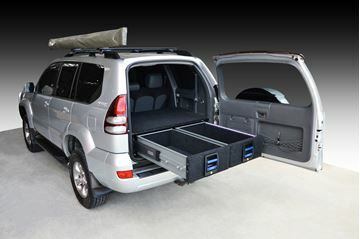 Browse some of our products below or get a free quote for your vehicle. 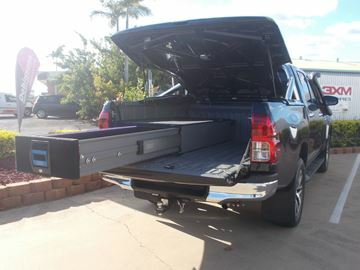 See instore for full product listing. 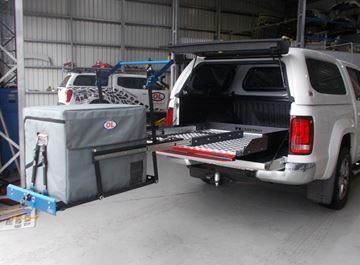 MSA Seat covers are a great way to protect your seats and keep your vehicle clean. 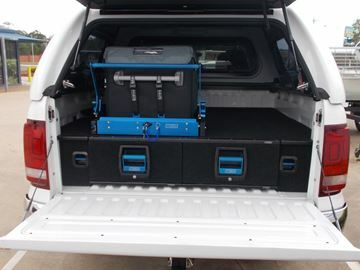 The seat covers are 100% water proof and are ADR Compliant. 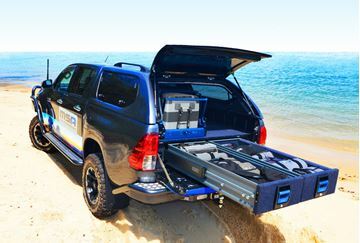 The MSA Drawer system is a great way to organise the back end of your vehicle. 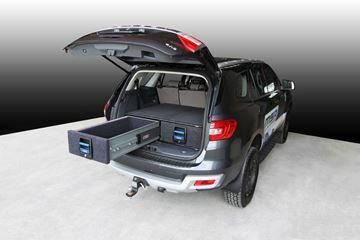 The drawer systems feature LED strip lighting, for ease of night time use and are designed individually to suit the Ford Everest vehicle specifically.